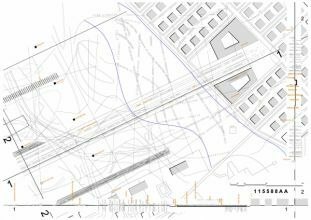 The proposal aimed to the organic integration of Hellinikon in the city of Athens. The selected strategy is strongly related to the existing organization of the city. 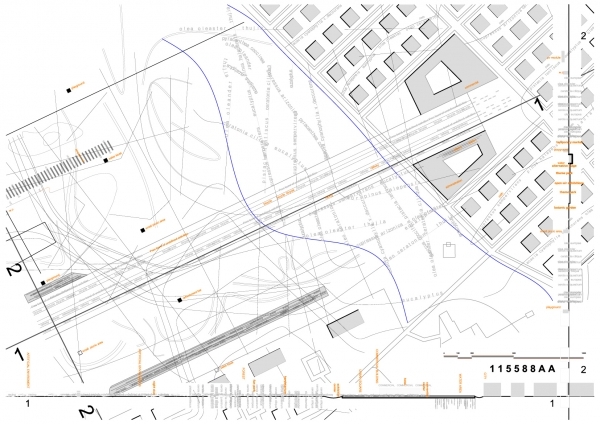 In Athens, the city is created by the ‘covered’ space, the artificially structured space. Subsequently, the main idea for the organization of Hellenikon is related to the strategy of ‘total coverage’, even the coverage of the void. 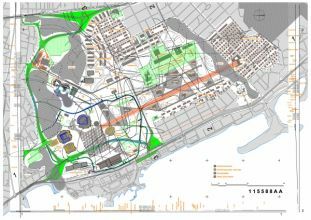 Under this framework, the proposal selects to create a programmatic umbrella that will conceptually cover all the area of the Hellinikon Metropolitan Park and at the same time will become the ‘interface’ for the organization of different activities, networks and infrastructures within it.